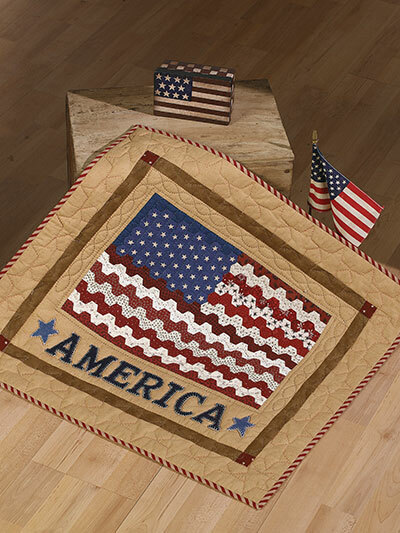 With English paper piecing, you can piece almost any complex shape your heart desires! 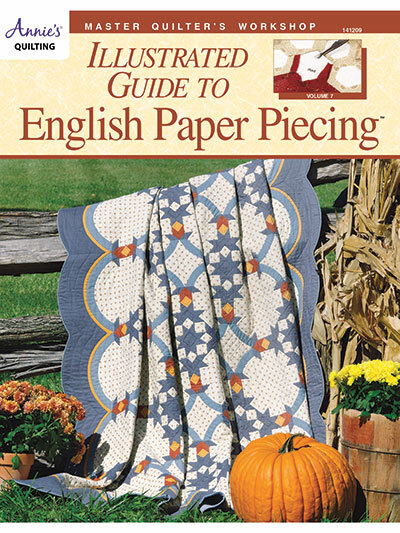 This lavishly illustrated guide shows you how to do English paper piecing by hand and machine, solving the mystery of how to perfectly piece trapezoids, diamonds and Grandmother's Flower Garden hexagons. 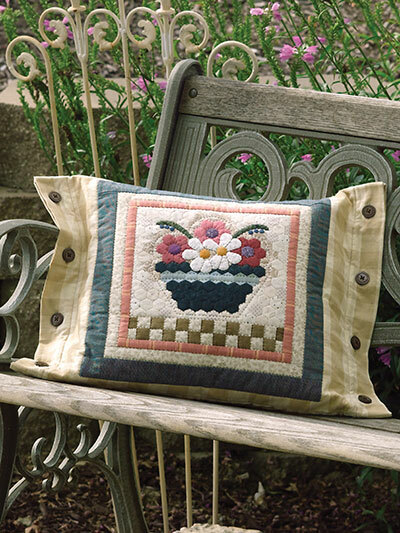 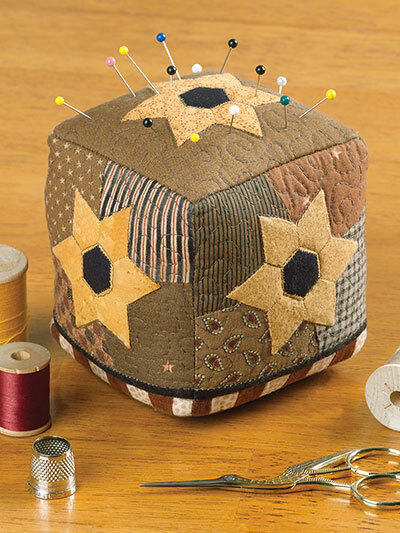 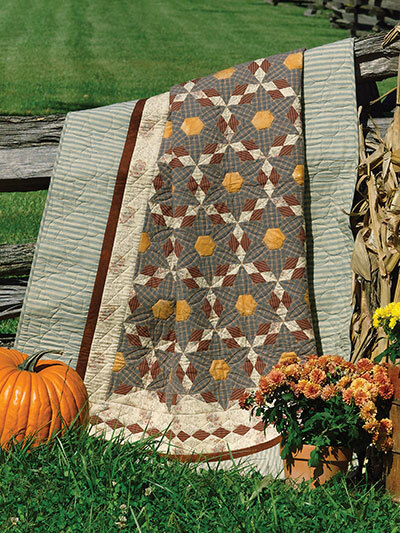 Eleven spectacular projects include quilts, pillow, pincushion, table topper and piano mat. 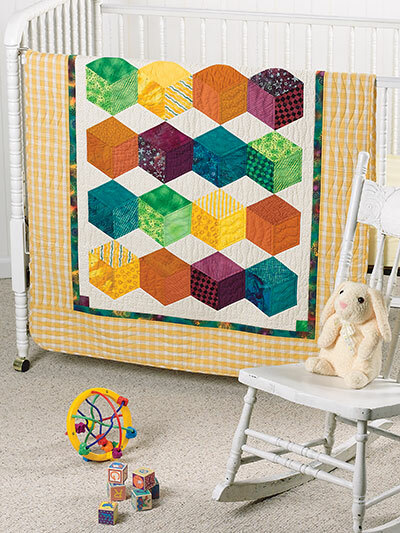 Now you can step beyond the traditional hexagon look of Grandmother's Flower Garden and use the English paper piecing method for new, creative looks.